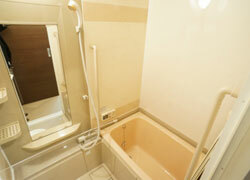 A female only facility opened in Meidaemae, Keio-Inokashira line, in April 2013. 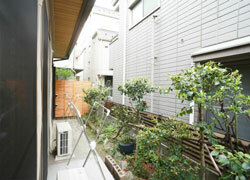 Although it is a quiet residential area in Setagaya, the access to central Tokyo is outstanding. 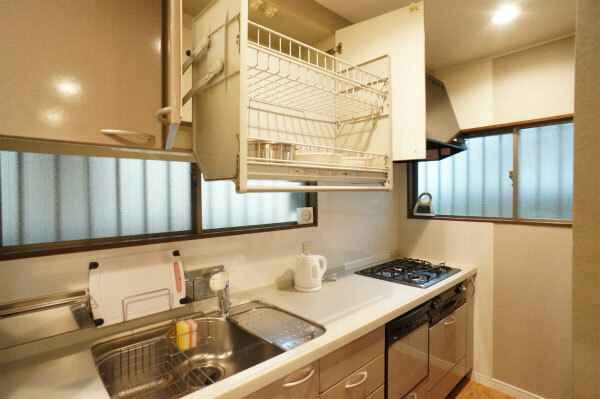 9 minutes to Shibuya Station, 6 minutes to Shinjyuku Station, 12 minutes to Kichijyoji Station and 3 minutes to Shimokitazawa Station on an express train. 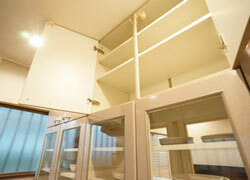 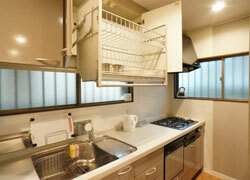 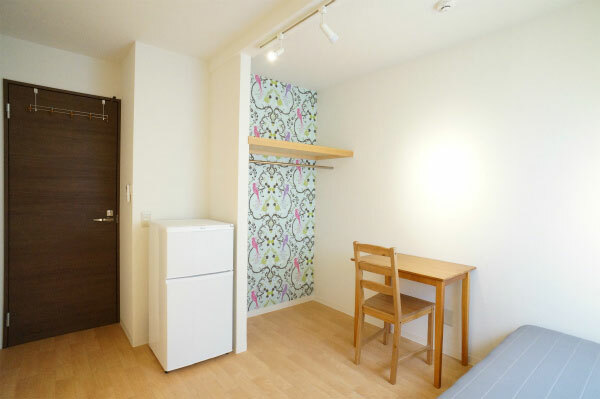 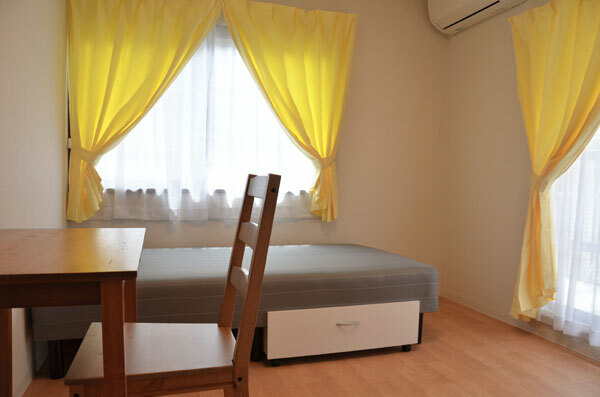 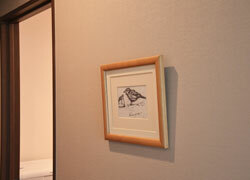 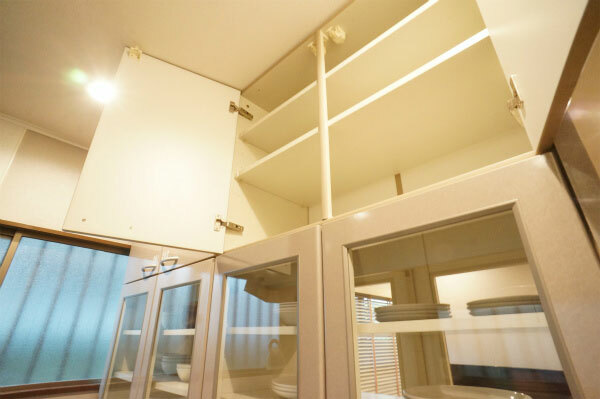 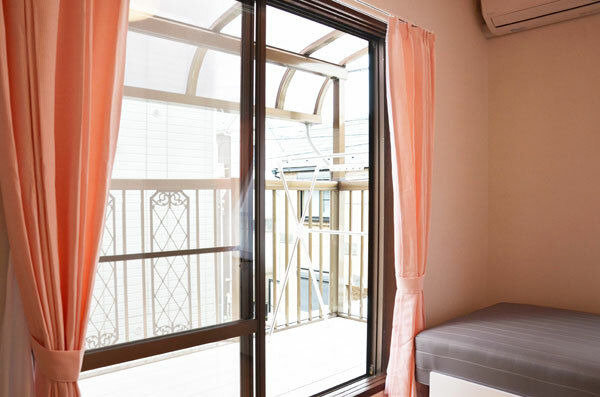 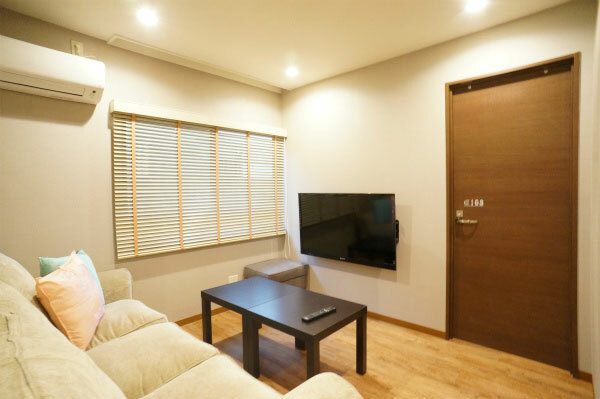 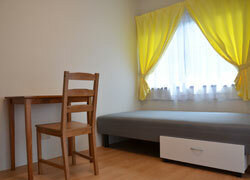 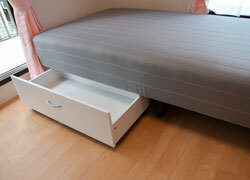 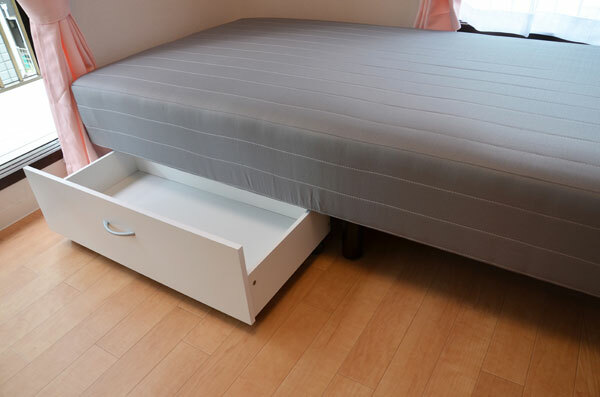 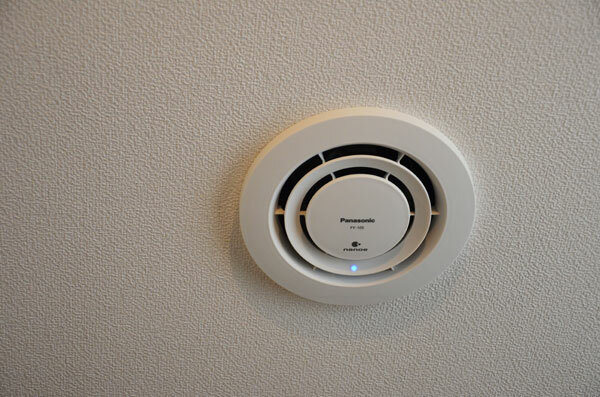 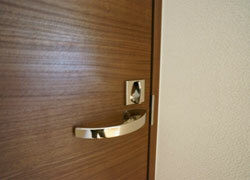 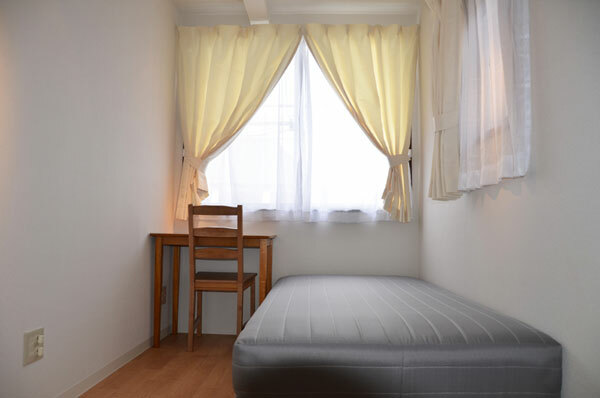 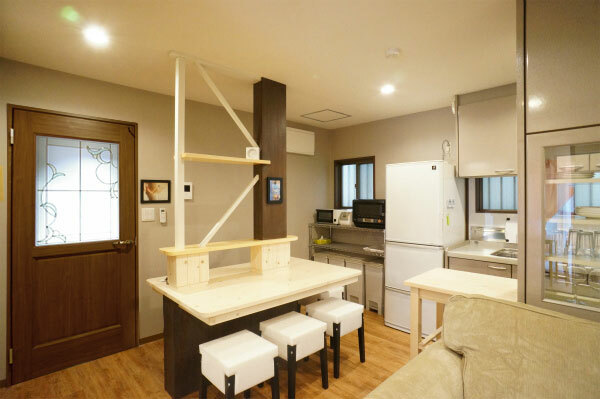 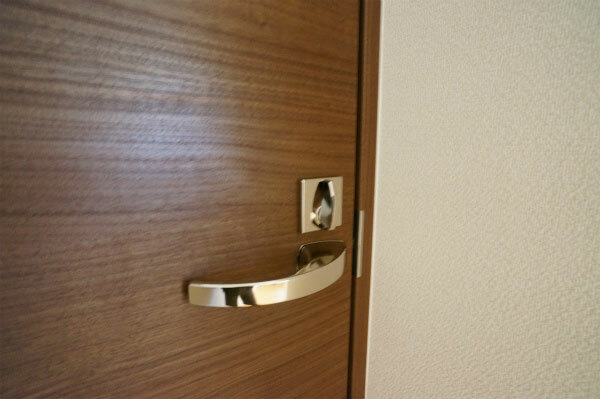 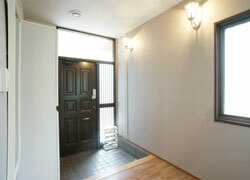 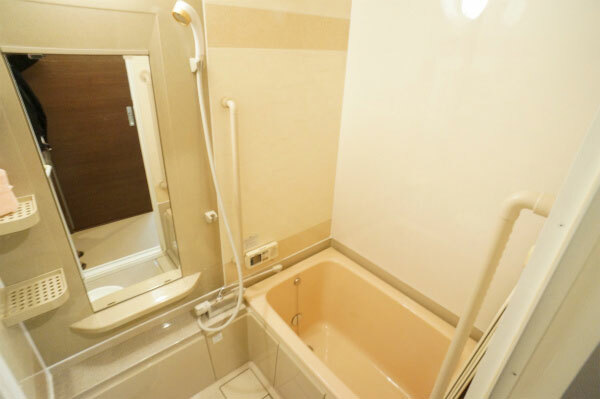 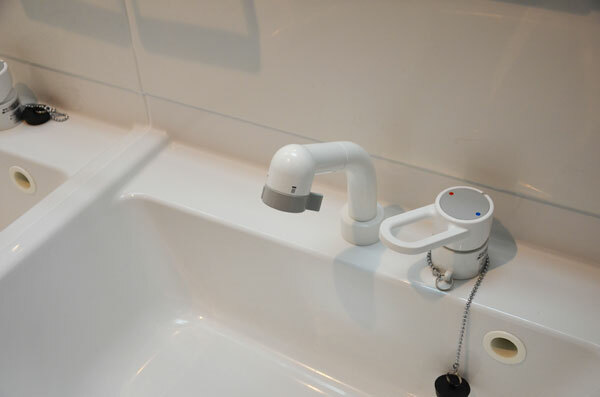 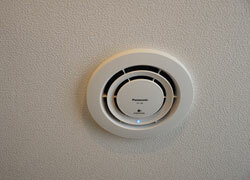 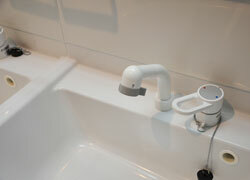 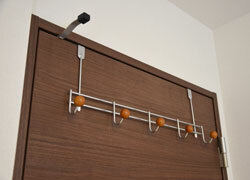 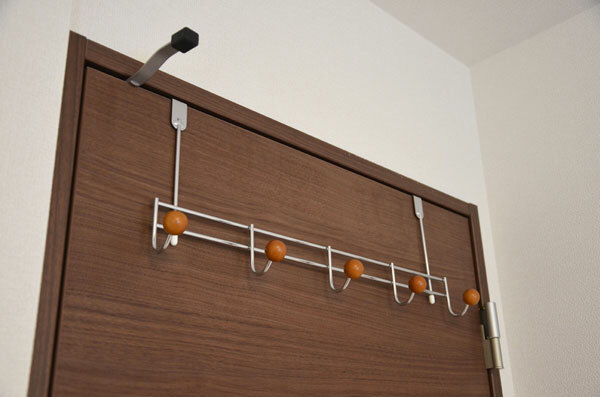 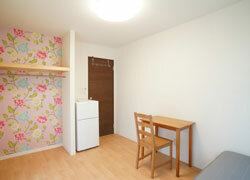 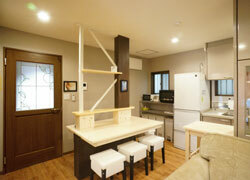 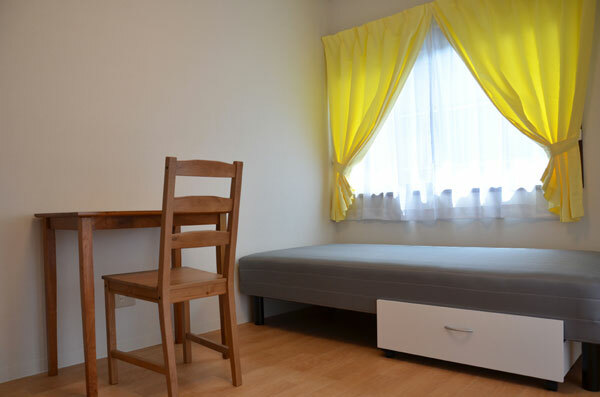 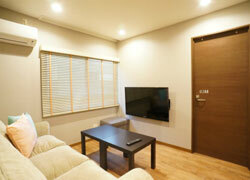 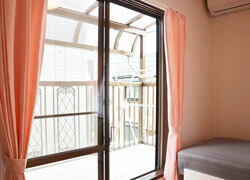 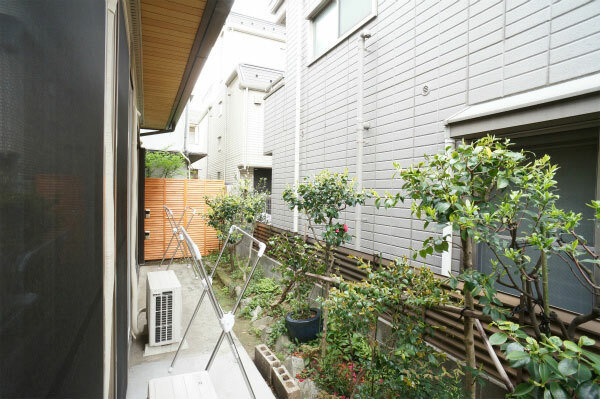 want to fulfill the Tokyo-life, this share house is the right place for you. 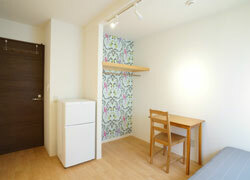 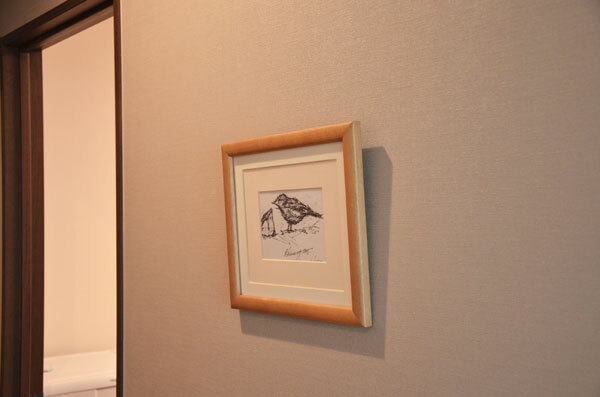 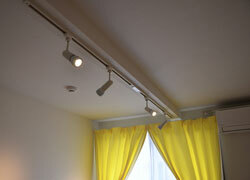 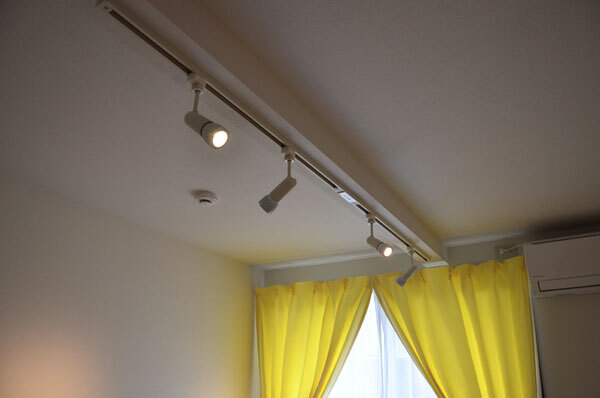 3 minute walk from Meidaimae Station (Keio-line). 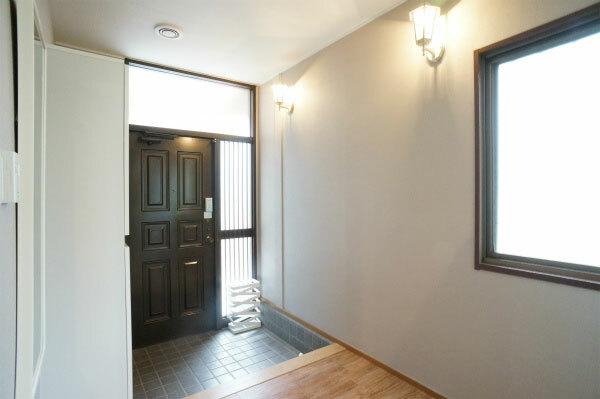 3 minute walk from Meidaimae Station (Inokashira-line).